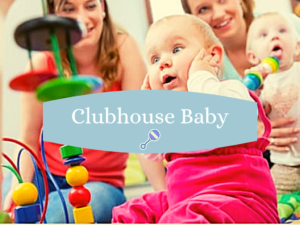 Clubhouse Baby is an interactive, sensory packed 30 minutes session, with music, singing, instruments, bubbles, and props….including parachute play! The activities help build your child’s senses and is a lovely way to start the week.  Clubhouse Baby sessions are for children up to 13 months. 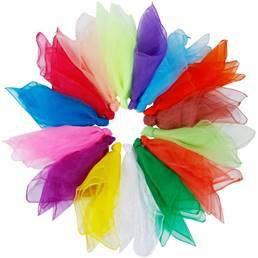 They are created around your child’s development, working with different sounds, sights, smells and textures. Based in our gymnasium, the little ones can lay or sit on the comfortable sprung floor, while you sit with them and help them enjoy the delights. They are also a great way for you to meet other people with similar ages children. Also, following this session, we have Play Gym – so if your child is a little older and has more movement, you may want to take the deal that incorporates both sessions.